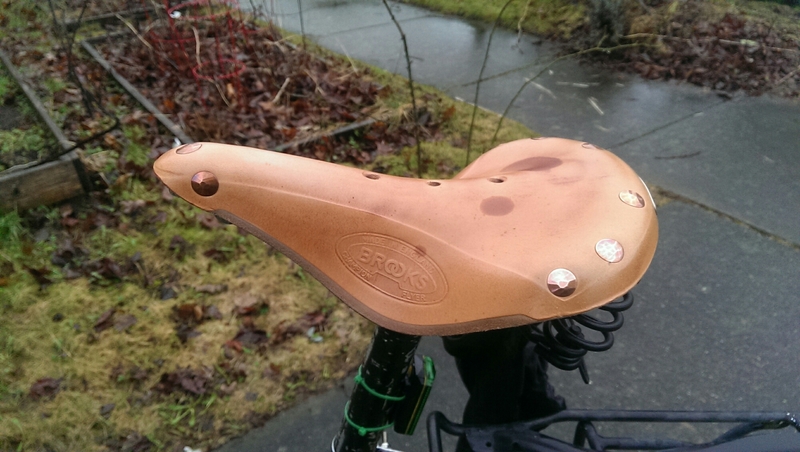 I completely wore out my old wtb saddle which had been with me for about three bicycles. 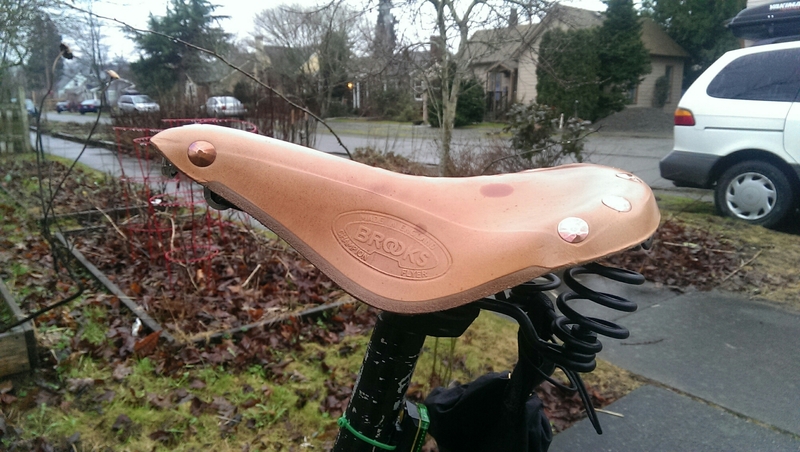 Now, with a longer commute, I figured I could easily break in a Brooks. I’ve gone about 60 miles on it with 25 of them in torrential rain. 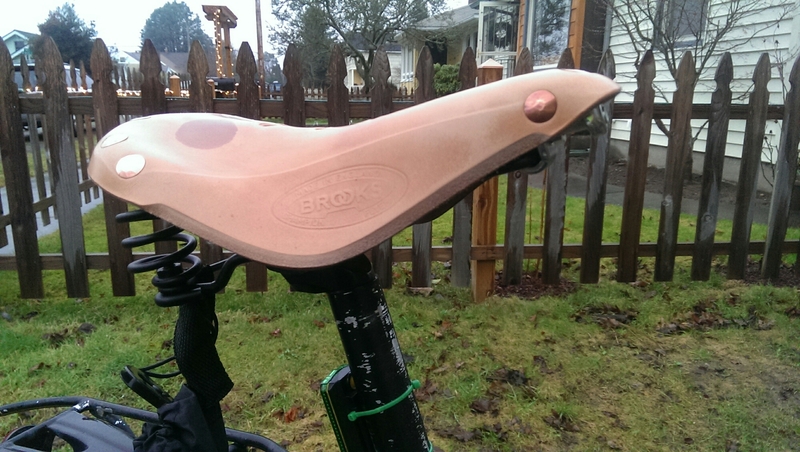 The instructions on Brooks website suggest stretching the saddle every six months. The way it presently sits isn’t particularly comfortable. I slide down to the center of the. Saddle and also keep pushing. Myself back to the rivets where the saddle doesn’t try to rub my perineum. It’s this a common experience? 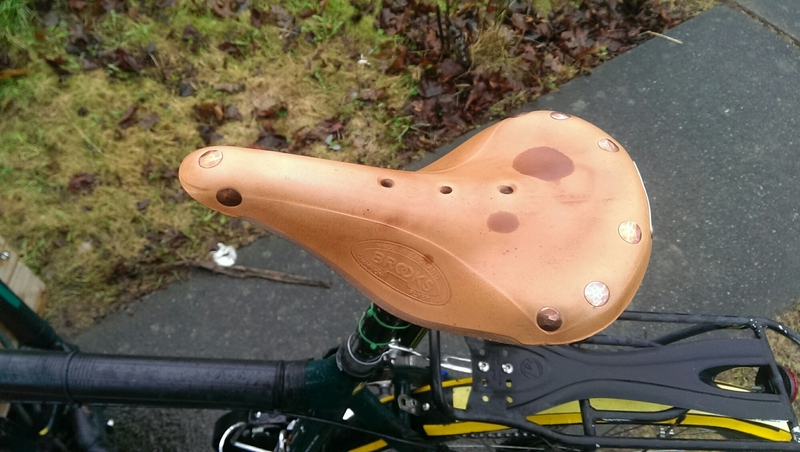 I’m also tempted to tip the nose of the saddle higher so I don’t slide forward as much. You can clearly see the nose is really high already. Was very tempted to bend the dang thing into a different shape but I calmed down after that grouchy ride. Advice? One such critic, Food & Water Watch, used the incident to argue, somewhat incongruously, that the FDA is spending its time hassling small-businesspeople when it should be going after Big Food. “Any rule that promotes processed, industrial food like Velveeta over handcrafted foods is not something we should support,” the group’s statement declared, while also making sure to mention that a former Monsanto executive, Michael Taylor, heads the FDA. Which, by all accounts, is nonsense. It’s true that wood, being porous, provides a friendlier environment for bacteria. But there is nothing to indicate that wood shouldn’t be used to store aging cheese, as long as it is properly sanitized. What few studies have been done have tended to conclude that the practice is essentially safe. Nobody, including the FDA, can think of a single incidence of listeriosis caused by wood-aged cheese, much less an outbreak. via The Great Artisanal Cheese Panic of 2014: A Postmortem | Cornucopia Institute. We’ve been conditioned since infancy to ignore most of these fatalities, along with the behaviors that cause them. If you’re a typical American, your first experience of speeding was while strapped into a car seat, and you rode past half a dozen fatal accident scenes before speaking your first complete sentence. 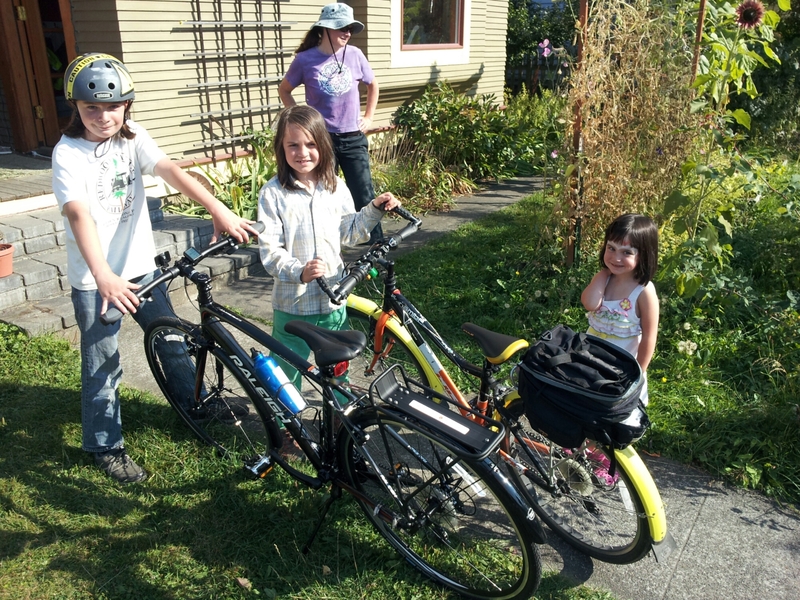 Doing business on bikes in Silicon Valley | PeopleForBikes. Having a mobile phone is kind of like holding an open beer and not sipping. However, if I wanted to take a sip out of this phone, it would repeatedly place the pull tab over the mouth of the can, the brew would slosh up when the can was not being held, the beer would mysteriously pause after the first tip, then it would run backwards back up into the can and fall forward again. Repeatedly. The screen on this phone seems always to think some of the lower buttons are getting tapped. This might be due to the case I put on the phone, but I did my best to carve a bunch off. Google voice jumps up most annoyingly as soon as I start to do something. And battery life is atrocious. I it seems like the actual phone life is closer to 100 minutes judging from how quickly I see the battery tick down from 100% even if I have wifi and mobile data off. Checking email on it is frustrating and it brings to mind how much I have to refine my gmail filters because I do not want to see donation requests on my phone, that seems like a complete waste of my battery, data and attention. Having a flip-phone was actually more relaxing. I think many teachers and parents would agree. via Give childhood back to children: if we want our offspring to have happy, productive and moral lives, we must allow more time for play, not less – Comment – Voices – The Independent. 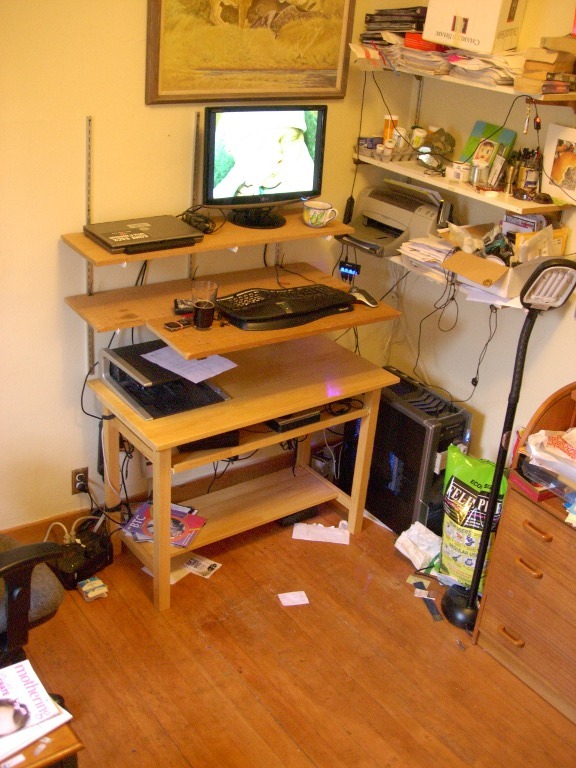 Standing Workspace, Wrist Ergonomics, Exercise. 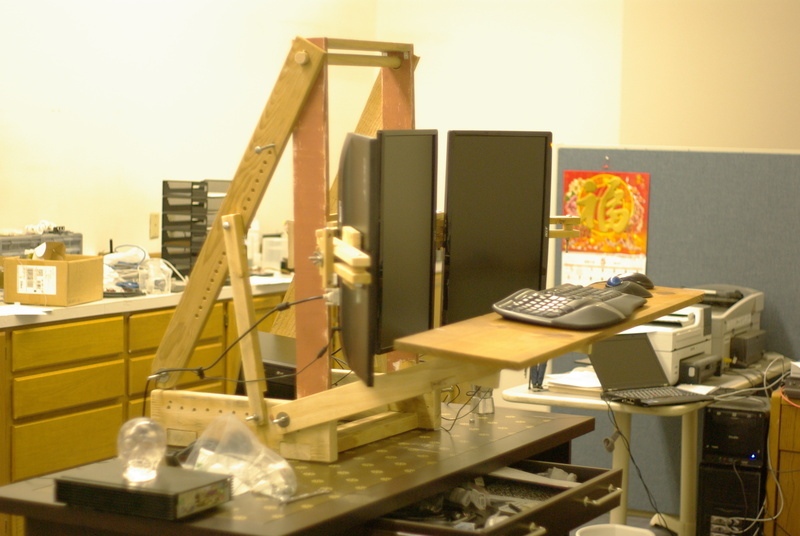 Re: CR76, on the topic of standing desks, ergonomics. 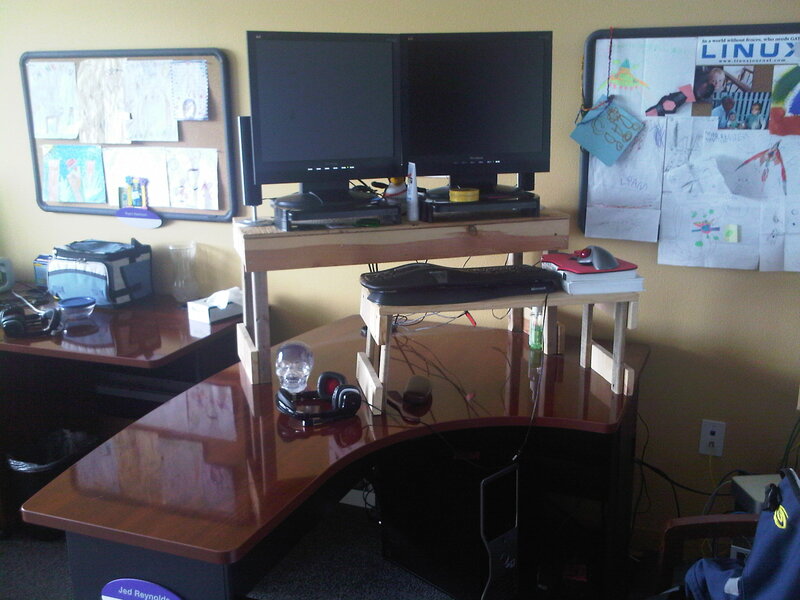 I would encourage you guys to use standing workspaces. Built one for work, I converted a book-shelf into one at home for my home office as well. (Pictures on my blog). I find it really helped me with lower-back pain. you might need to put a book under your mouse or trackball to keep the angle of your wrist more neutral. Pulling your digits back and up and lowering your wrist to move your mouse or trackball is a common RSI pattern that wears on your carpal ligaments. There are a lot of tricks. Like switching your pointing device (mouse to trackball and back) at every pomodoro break. Eye exercises to reduce eye strain. And as you guys are both in the role of employers, all these are things you can steward in your employees. When I stopped living on-campus and started bicycling to school and around town, my RSI cleared up. A major aspect of RSI is getting good oxygenation to your tissues — good circulation. I would also encourage you to bike to work and for shopping as well. We need the exercise, we don’t really like our cars as much as we think we want to. As programmers and sysadmins, we are in a population faced with major health risks: sedentary life style leads to heart disease, diabetes (like me), gout and chronic stress (which compounds all the above). And the best advice I can provide is to build activity into your day by removing chairs (cars, sitting while programming). Candelatech I’ve been sitting on an exercise ball with three landscape monitors. It’s a lot of screen realestate! I love not needing to maximize and minimize windows and the ability to glance at my debug window and at log output at the same time.